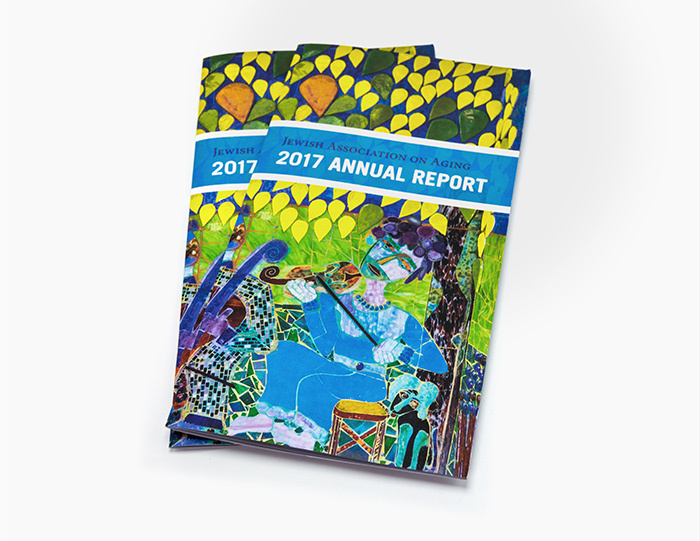 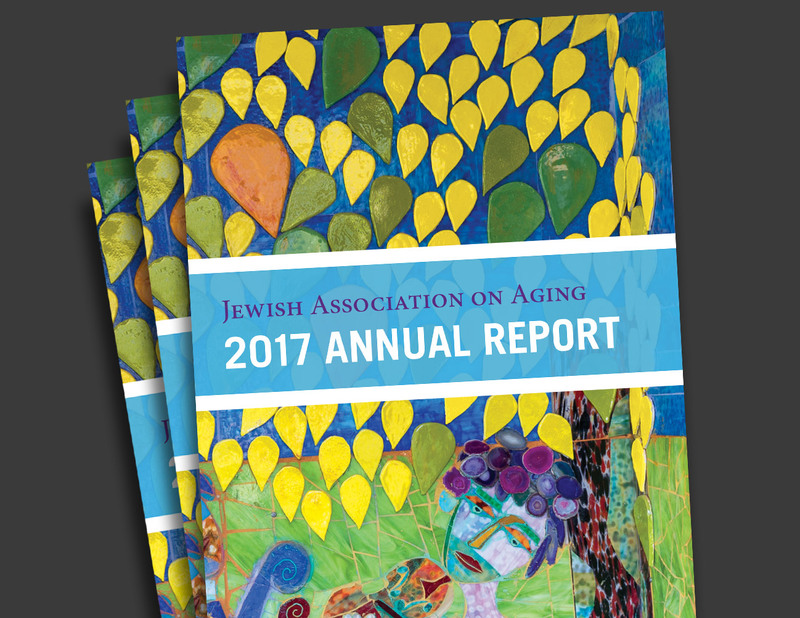 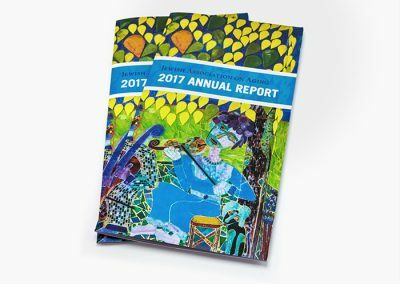 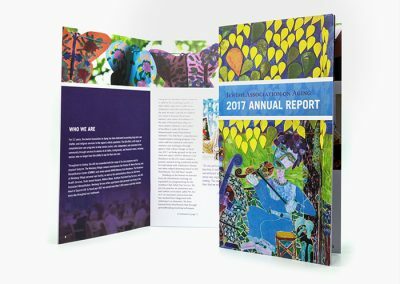 Our team was excited to work with the Jewish Association on Aging to create their annual report. 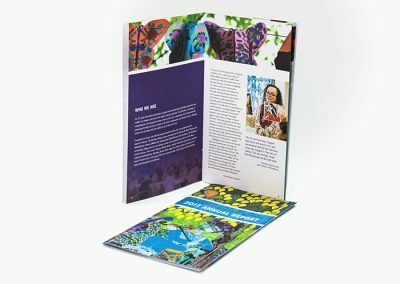 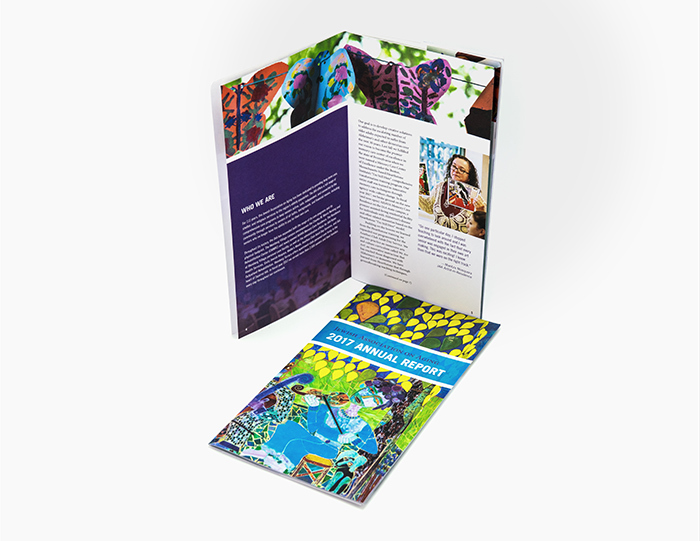 Their team wanted an exciting piece that showcased the vibrancy of the group. 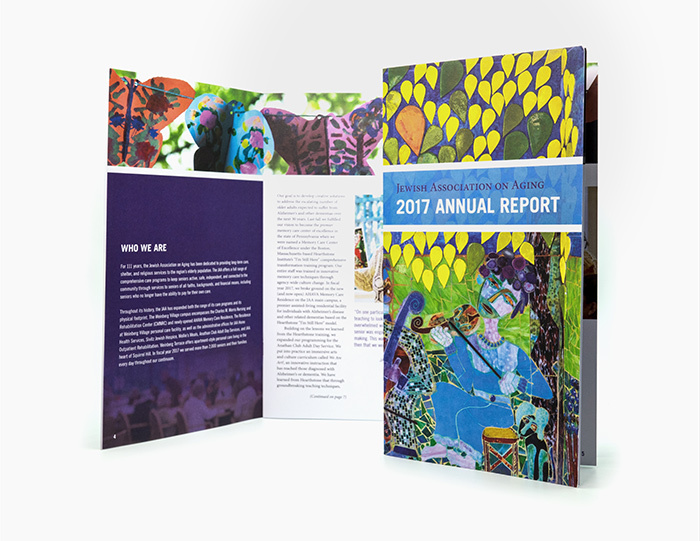 Our team was able to show all the important statistics relevant to an annual report while balancing that with colors photos and graphics.